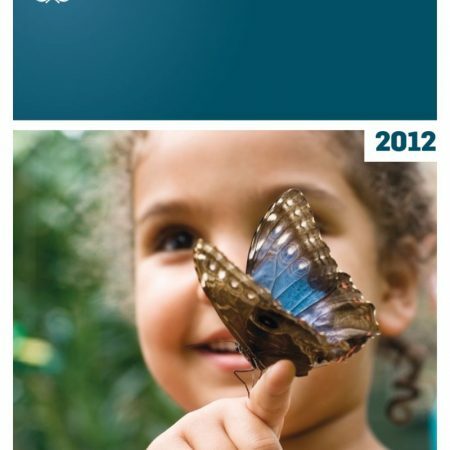 Warenkorb anzeigen „Global Compact International 2012“ wurde deinem Warenkorb hinzugefügt. Schwerpunktthemen der diesjährigen Ausgabe sind der UN Blueprint for Corporate Responsibility, Eco-Labels und Standards sowie ein ausführliches Dossier zur Einführung des ISO 26000 SR Standards. Mit Beiträgen u.a. von Lord Michael Hastings (KPMG), Sasha Courville (ISEAL), Marc Lee (SustainAbility) sowie Prof. Josef Wieland (FH Konstanz). Außerdem veranschaulichen best practice Beispiele von 44 Unternehmen aus verschiedensten Teilen der Welt die Integration der zehn Prinzipien des Global Compact in das jeweilige Unternehmensumfeld. Over the last several years, the United Nations has become a trailblazer in promoting corporate responsibility. 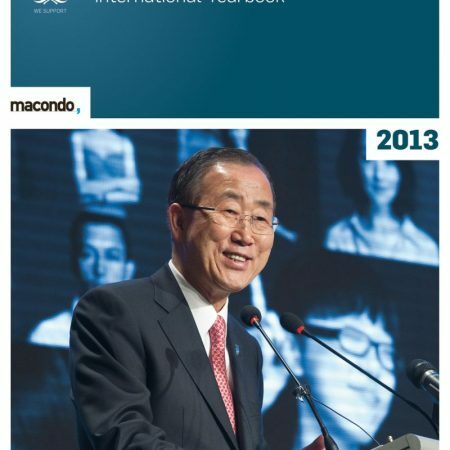 “In the 11 years since its launch, the United Nations Global Compact has been at the forefront of the UN’s effort to make the private sector a critical actor in advancing sustainability,” UN Secretary-General Ban Ki-moon says in the 2011 edition of the Global Compact International Yearbook. Edited by the German publishing house macondo, the new Yearbook offers insights on political as well as sustainability issues. Exemplary entrepreneurial commitments can foster and create incentives for other companies. To guide companies along this road, they need a blueprint for corporate sustainability. 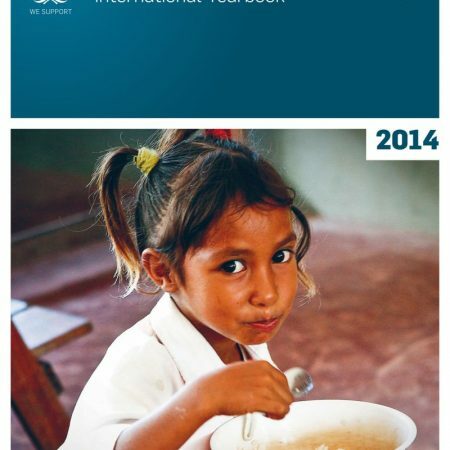 This is the focal topic of the new Global Compact International Yearbook. Guidelines for consumer standards and labels, an analysis of the new ISO 26000 SR Standard, and a debate about the historic changes in the Arab world are other major topics explored. Among this year’s prominent authors are Lord Michael Hastings, NGO activist Sasha Courville, and the former Director-General of the United Nations Office at Geneva, Sergei A. Ordzhonikidze. A couple of years ago, corporate responsibility topics were merely a “nice to have” item in many executive offices. It was something dealt with after hours. That has changed for good. Corporate sustainability today is a “must have.” Lord Michael Hastings therefore demands: “I want leaders that are highly intelligent, politically astute, understanding of society, as well and generous.” Interviews and background reports disclose the main features of a responsibility blueprint and illustrate if corporate social responsibility can lessen the impact of a crisis or lead to a faster recovery. A look at the new social media illustrates this and shows how companies have to weave corporate accountability with interactive technologies. But it is not only about reputation and communication, it is also about respecting fundamental rights like human rights – Global Compact participants have committed to support and respect human rights and to avoid complicity in human rights abuses. With the Human Rights and Business Dilemmas Forum, the UN Global Compact, Maplecroft, and the GE Foundation have made it their mission to inform businesses of the practical implications of their responsibilities to respect human rights. 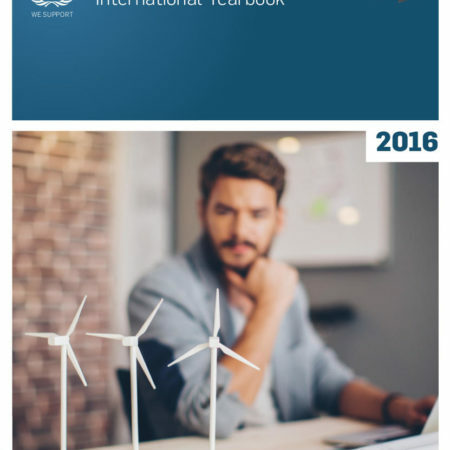 In addition, the Yearbook illustrates the role of the UN Global Compact in the MENA region. Also worth mentioning is wasta: How the use of “connections” impacts private sector development in Arab countries and why. Background articles about renewable energy and improving labor standards performance in the Middle East complete this chapter.